There was a time when the Marketing team sent every lead that they generated to the sales team. It may sound funny now but, that was how it was before! The fact is your Sales team deserves only good quality leads. You cannot expect them to waste their time and blindly call a list of prospects. Sometimes, leads are just not ready to make a purchase. Your sales team might not want to squander their time on a student who is trying to gather data for his paper or on a rival doing competitive research to steal your marketing strategy and inculcate in his own, or on an analyst trying to learn more about you just to keep himself updated. Moreover, isn’t it always good to know how valuable the person they are communicating with is? 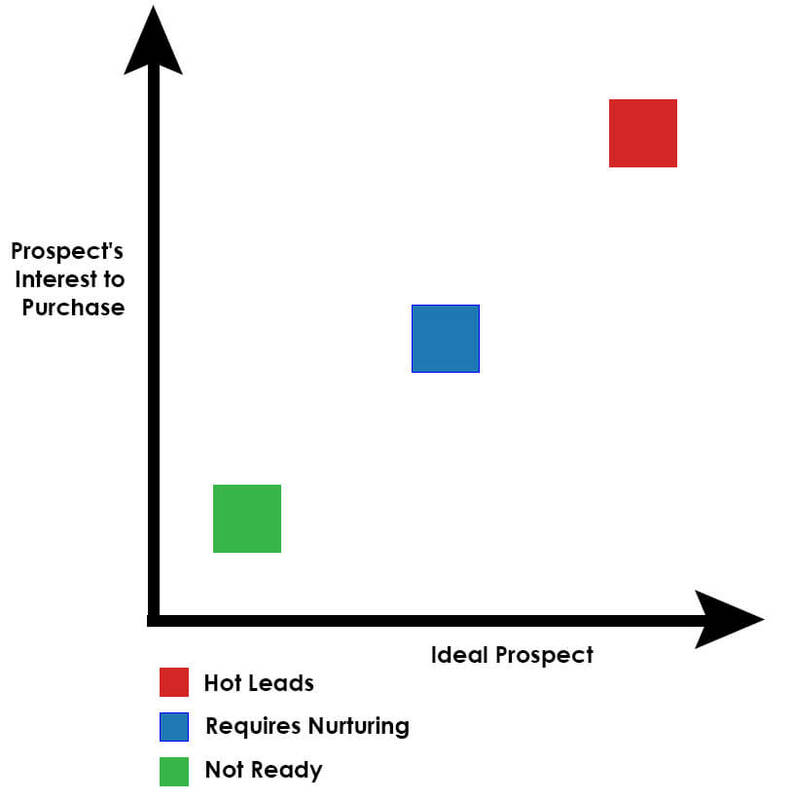 But how do marketers ensure that a right lead reaches your sales team? By assigning scores to leads. Lead Scoring is a practice that is mainly carried out by the sales and marketing to grade prospects against a scale that indicates their individual value to the company. The leads should be awarded scores based on different factors such as lead behavior, demographics, organization, etc. 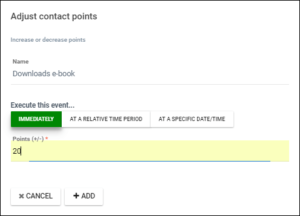 This feature is not only beneficial for marketers but also for the sales team members too, as discussed in our previous blog. B2B businesses across the world are using lead scoring as a means to ensure if only prospective customers are being sent inside the sales funnel. However, a system of assigning points to a lead based on whether it meets some predefined criteria is not always as simple as it seems. 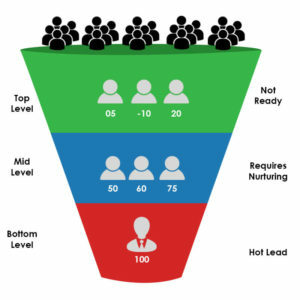 Some lead scoring models are still not proficient enough to prioritize the right leads. This is one of the primary causes why businesses are struggling to comprehend the actual benefits of lead scoring. Here are some pitfalls in lead scoring that B2B business regularly encounters. Are your Sales Development Representatives (SDR) facing issues with all the leads they get? Are the conversions consuming a lot of time? Is your conversion rate from MQL to SQL is less than or equal to 20%? I am afraid if any of these questions holds true, you might have to consider fixing it immediately. Time and again the marketing team refrains from holding back the leads from sales because of two main reasons. First, they think that they are perhaps holding back the good leads from interacting with the Sales team. Secondly, they just want to show that they are generating a large number of MQLs. The fact is only 19 percent of buyers would wish to connect with SDRs during the early stages of the sales cycle, and it would turn out to be even more painful for the sales team to communicate with the leads who are not yet ready to buy. This issue has been intense ever since the birth of lead scoring. On the one hand your sales team is not finding the leads sent by the marketing team to be useful, and on the other hand, your marketing team is simply upset that the sales are not handling the leads properly. Now, I understand that your marketing team has an MQL target every month but to tackle the real problem you need to increase the threshold for your MQLs! Of course, an SDR can bridge this gap by nurturing leads and then passing them on to Account Executives (AEs) at the right time in the funnel, but it would be of great help if these leads were already nurtured and scored by the marketing team. Are your SDRs recycling leads too early? Or are they complaining that leads aren’t apparently interested? Any of these looks similar to you? Time to quickly resolve the issue! Scoring different behaviors of your leads isn’t as simple as assigning a score for every action they perform. For instance: a lead downloads an e-book – assign 20 points, or he clicks on your Newsletters – assign 10 points. This is indeed the actual data and is definitely not a guesswork. Very True. But don’t you find the need to differentiate between a CMO with little or no interest in your product against a lead with a considerable amount of interest in your product? Of course, both are important, but it would call for an entirely different approach. You fail to recognize the actual value of a lead when you start giving the same score for a lead who is active and who isn’t. One way to rectify this mistake is by providing a base score for every lead who does a particular action like downloading an e-book. And then boosting this score by assigning some additional score depending on the type of e-book (advanced, intermediate, beginner) he has downloaded. Another persistent issue is that of not updating the score after an extended period of time. There is a palpable difference in the value of a lead who has downloaded an e-book last month when compared to a lead who did the same action a year ago. Your leads decay over time, and it is equally important not to ignore the score inflation. Companies can benefit more when they put a scoring reduction model in place. Are you not able to use your matrix efficiently? Are too many of your MQLs becoming disqualified? Then it is time you start using the tried and tested lead scoring matrix and later modify the entire matrix accordingly. A lead scoring matrix is necessary to figure out how to calculate and assign a lead his respective score. This matrix takes your lead management to a new level by refining your processes for increased customer engagement and, eventually, increased revenue. Marketing qualified leads (MQL), and Automation qualified leads (AQL) sometimes combine the fit score (lead grade) and behavior score and consequently assign scores. Both lead characteristics (fit) and their behavior (interest) are vital while deciding the worth of an individual lead. This calls for setting up multiple rules for both categories and assigning points uniformly with respect to the rules already defined. A lead who scores highly in both categories is likely to convert very soon. Also, if you are particularly into Account Based Marketing (ABM), then this is more important because you cannot merely send the leads who are only engaged to your sales team. This won’t be the right approach. Make sure your data has enrichment. What I mean here is, prioritize your leads in a way that makes them an ideal fit. That way you won’t be judging them only by their level of engagement. Consider both the target profile and the level of involvement of your lead. 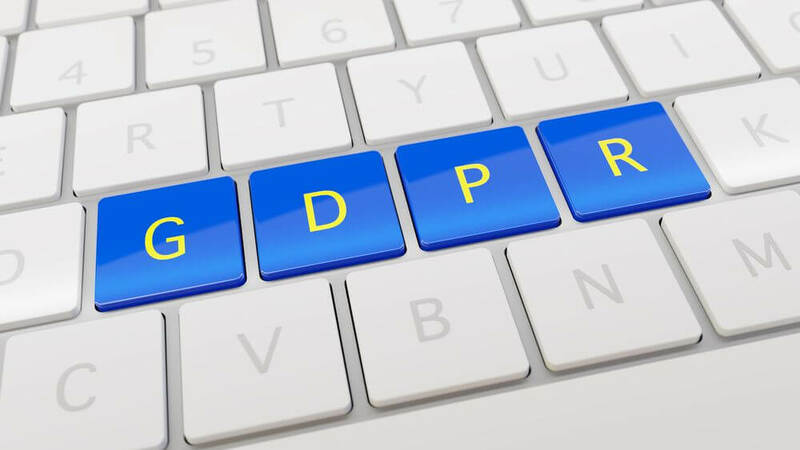 However, continually enhancing the matrix levels after considering the valuable feedback that you obtain from the reports and your SDRs your lead scoring can become exceptionally proficient. A good lead scoring model always helps you to analyze how likely they are to purchase, the purchase size, and the purchase time-frame. Lead scoring has become an essential practice in B2B marketing. It is vital to ensure that Drip Email Campaigns sends suitable content based on a prospect’s activities. By activities, I mean both the actions on the website and in the interaction through email. This is the only way to ensure the email content we send is appropriate for prospect’s level of interest at that time. Sales & Marketing teams should agree on best and worst leads while defining a lead matrix. Form a blueprint of ideal prospect (the one with the highest possibility to buy). Keep it as simple as possible while you are starting. 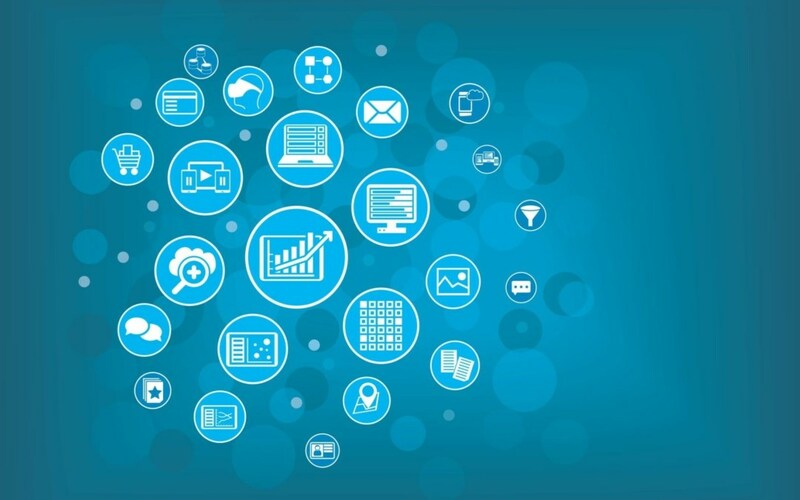 Integrate your Marketing Automation and CRM software and implement lead scoring within the marketing automation system. On a weekly (or monthly) basis, review and evaluate your lead scoring system against your past data. For instance: the deals closed, are in the pipeline, are dead, etc. Ensure you have enough of right content to follow-up with leads at each stage of the nurturing process. Do check the quality of the incoming leads on regular interval. This will, in turn, help you gain insights about the benefits of Lead Scoring. Lead Scoring can sometimes appear tough with too many variables to consider, but by taking small steps and continuously refining certain aspects, you can achieve sales and marketing alignment which, of course, is the primary purpose behind the whole process of Lead Scoring. 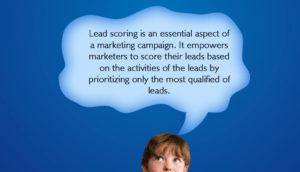 Thank you for sharing this information about lead scoring, and I also think that it proves your marketing strategy. Very well written! Yes, you are right that lead scoring is an excellent practice for a marketer to understand more about the customers. Keep it up. Thank you for sharing this useful information with us. This post gave me a lot of experience and knowledge. Keep it up. I hope to read more posts about email marketing from your blog. Excellent piece of information with an in-depth analysis of sales outreach. Thanks a lot! Thanks a lot Rajal, these updates are vital for any marketer so that he can avoid common lead scoring mistakes. Thanks a lot, Rajal for updating such an informative piece of content regarding the lead scoring, which has now become an essential practice. In the field of B2B marketing, lead scoring has become an essential practice. It is the only way to ensure that the email content is appropriate as per the prospect’s interest. Thanks Rajal for updating information about the lead scoring. Now that we have come such a long way, it does seem sunny that these methods even worked in the first place. Cannot even begin to thank all the digitalization which makes it so much easier to generate leads and pursue them.